Trendy mirrors has a wealth of experience which is now running into its third generation of Thom family producing quality New Zealand mirrors. William Thom senior pioneered mirror silvering in New Zealand back in 1938, his aim was quality, affordability and service. This is the core of Trendy mirrors business and subsequently we only produce lasting quality at a realistic price with expedient delivery. 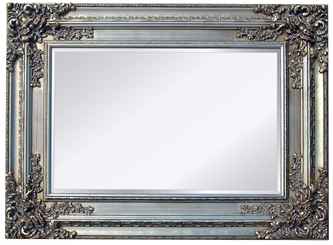 We also produce a range of high quality Bathroom mirrors. This is essential if the mirror is to last in typical conditions. Our new generation bathroom mirrors were our first choice from results of salt testing which proved this mirror to be superior in resistance to corrosive elements and moisture. Secondly the mirror is ripple free giving it a true reflection without unsightly distortion. Our bathroom mirrors do not use copper or lead in their production stage, making it environmentally friendly.